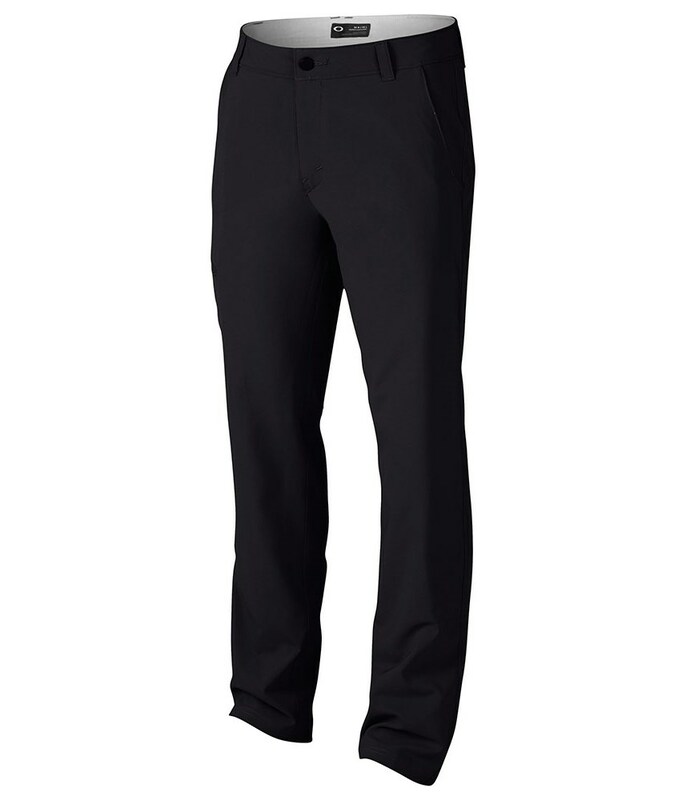 The Oakley Hazardous Golf Trousers have been created using a combination of articulated legs and a stretch twill fabric that will provide the enhanced movement and comfort. Oakley have integrated their O Hydrolix moisture-wicking technology into the Hazardous Trousers to keep moisture away from the skin as well as keep you cooler and more comfortable. The tailored fit provides a fashionable fit and a multiple pocket design creates versatile storage.